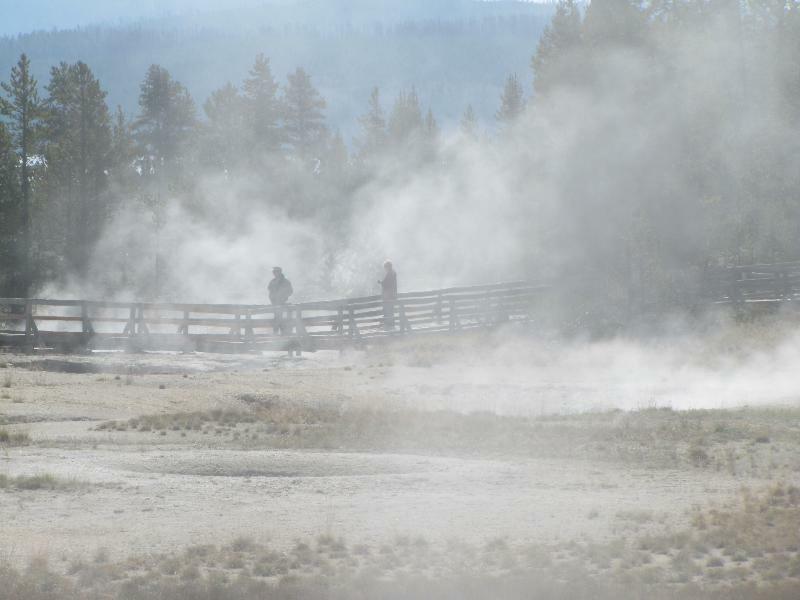 We really enjoyed our trip to Yellowstone National Park. 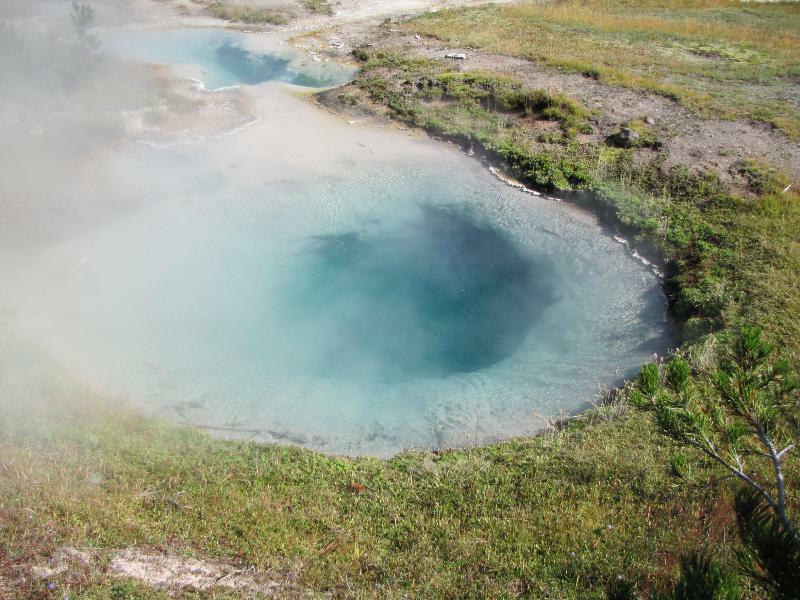 The scenery is magnificent, the geothermal features are powerful, exciting to view and have a beauty all their own. Of course seeing the wildlife at Yellowstone is one of the most sought after attractions in the park. 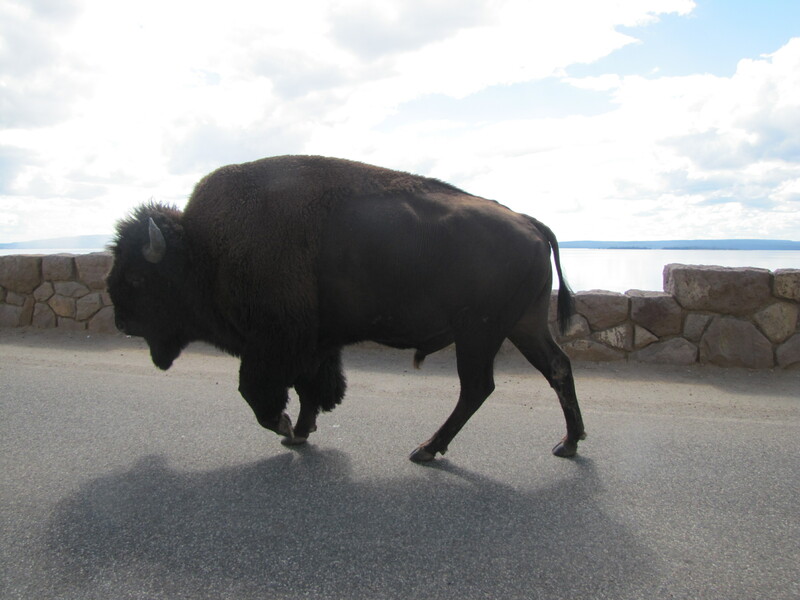 This bull bison strolled right by us on the road.